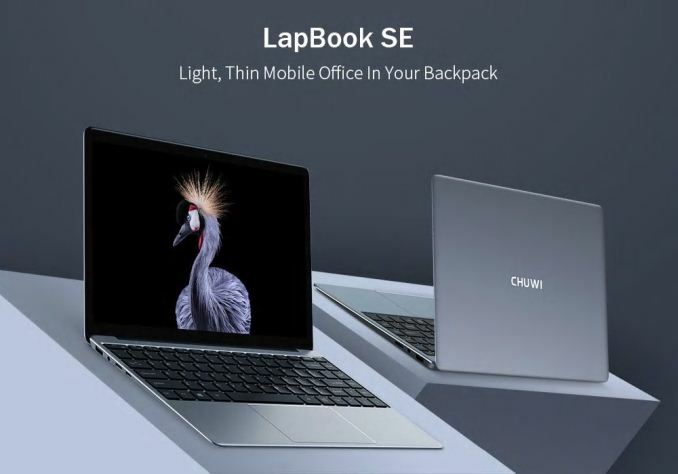 It’s been a bit of a wait to see the latest Intel Gemini Lake SoC to find its way into laptops, but Chuwi has now released the LapBook SE, which features the Intel Celeron N4100 processor, which is four of the latest Atom cores. Chuwi has also added some new features to improve their low-cost device lineup even further. The LapBook SE features 4 GB of LPDDR4 RAM, and ironically this is one of the first laptops available with LPDDR4, since Intel’s Core processors only support LPDDR3 at the moment. There’s also 32 GB of eMMC storage, along with 128 GB of SSD. Chuwi was likely taking the more is better approach, but I would have preferred to see it with just the SSD, and it’ll be interesting to see if you can configure it that way after purchase. The LapBook SE has a 13.3-inch 1920x1080 IPS display as well, continuing their trend of providing a good display even in a low-cost machine. And, as a nice upgrade, there’s also a backlit keyboard. Unfortunately it doesn’t appear that the SE includes a USB-C port, which Chuwi has been using for charging on some of their products. 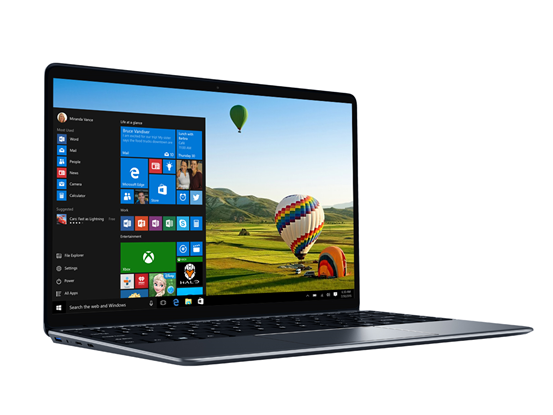 The LapBook SE does offer HDMI and USB-A, along with an SD card reader and headset jack. 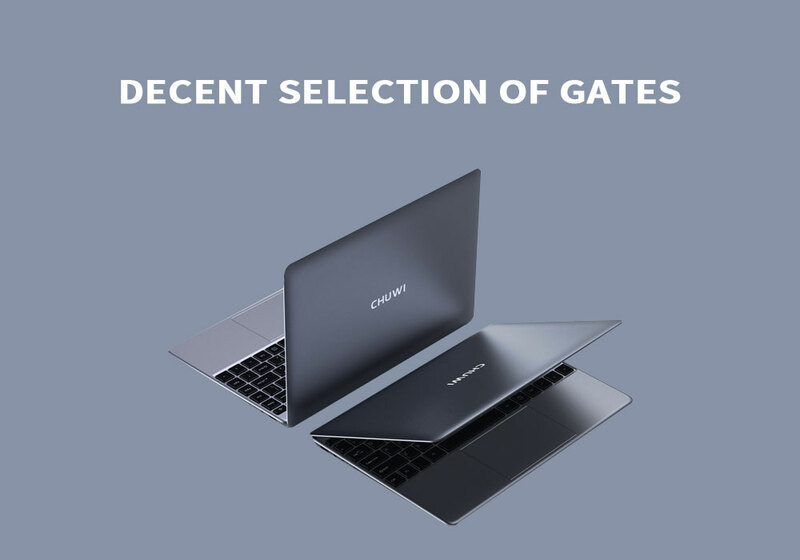 Chuwi tends to offer more for less, and with a good amount of storage, an IPS display, and the quad-core Gemini Lake processor, the LapBook SE should slot nicely into the bottom end of their range. We should be getting one for review as well, so if you have any questions about it, please let us know in the comments.